Well Dave - based upon your question I assume you live in the 75248 zip code, which is FAR North Dallas. North Dallas is South of LBJ. Far North Dallas is North of LBJ. You need an agent that is knowledgeable for the area that you are talking about. I am with the Keller Williams office at Preston Rd. and Frankford - very near you. We have hundreds of agents in our office that work in this area and just North in Collin County. It all really depends on what "specific area" of North Dallas you are wanting to invest in. You've got Bluffview, Devonshire, Preston Hollow, Russwood Acres, Prestonwood, and lots of other neighborhoods. The cap rates are going to depend on your price point to a large extent. Are you looking for single family ? Duplexes ? Condos ? Townhouses ? How much do you want to invest - are you going to improve the property or not - etc etc. The timeline you are considering the investment holding period - all of these are critical questions. As other agents have mentioned - the competition for good investment property is FIERCE. 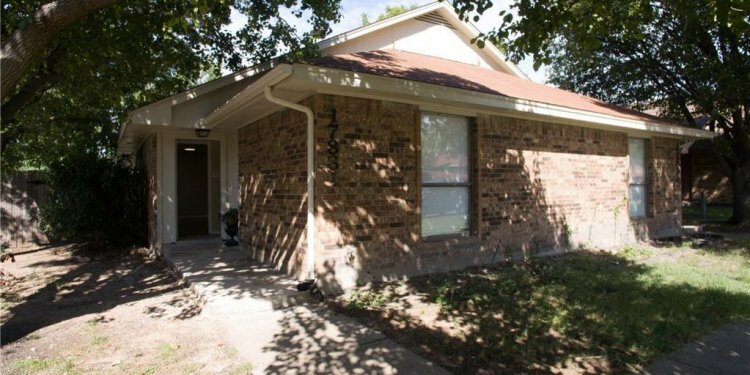 looking to lease - particularly high quality single family homes - in the $ 2000 to $ 4000/month range. I represent numerous clients and it's hard to find these properties - there just aren't enough out there !